Google Stops Testing Domain Property In Search Console? Home > Google News > Google SEO > Google Search Console Stops Testing Domain Property? 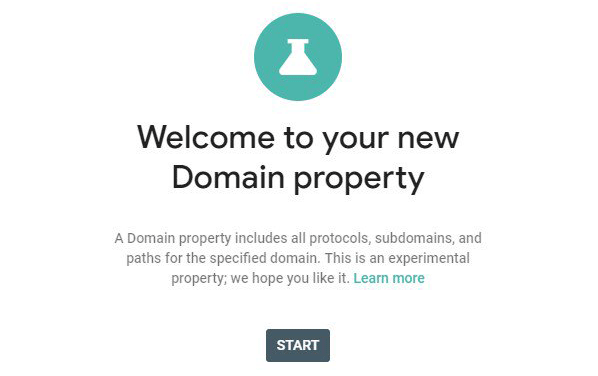 Did Google end their beta test of Domain Property, the feature that aims at simplifying property sets in the Google Search Console. The help document Google had back when it was being tested now leads to a page not found message. For example, if you define a Domain property as "example.com", it includes example.com, any subdomains of example.com (for example, m.example.com, support.m.example.com, www.example.com, and so on), as well as any subpaths in any of those domains, on both http and https. Now it is gone. So Google might be done testing it and it failed or it is launching soon or adapting into something else? Anyone in the beta want to let us know?